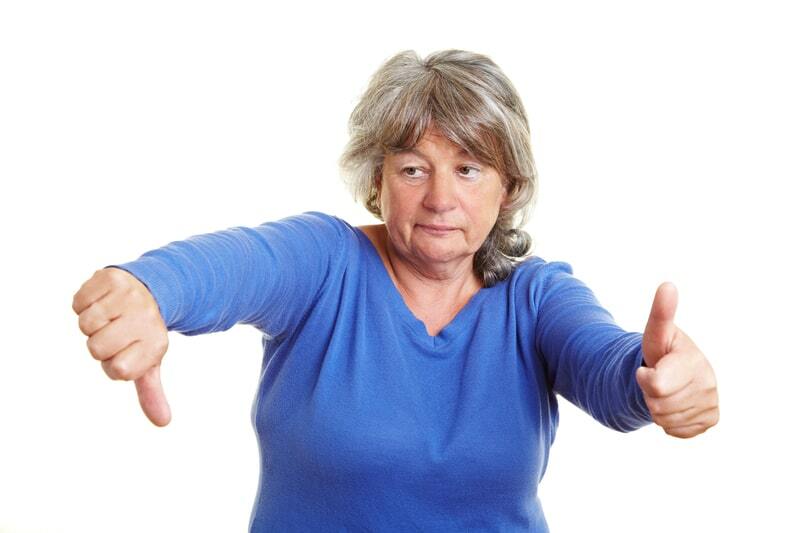 Agency Caregiver vs. 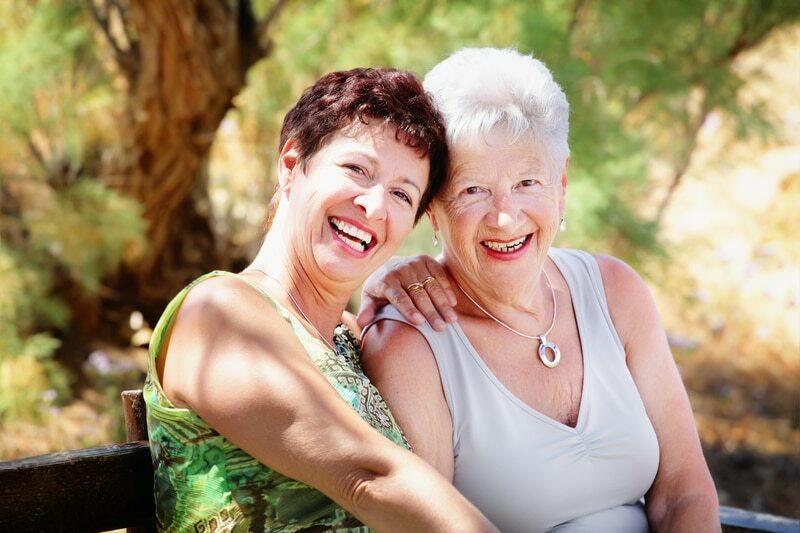 Private Caregiver: Which Hire is Right for You? 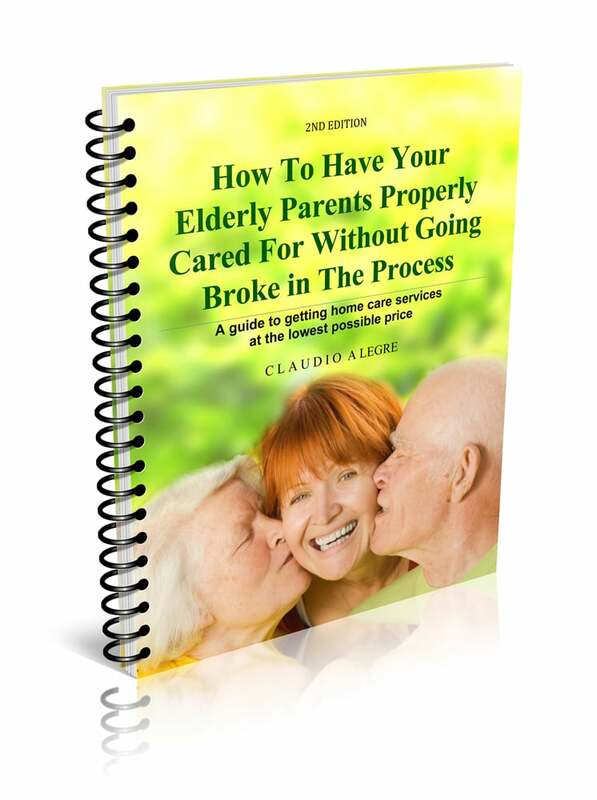 Want to find out how to Get Help at Home for an Elderly Parent Without Going Broke in The Process? You can do it with a simple 3 Step and 5 point check list that will make it easy and effective.Get the exact process in this Free Report. Get started now! This is probably one of the most expensive (…if taken lightly!) and time consuming of all decisions regarding getting help at home for your elderly parent. That’s because in order to decide right you must have all the information available, and then align what you learned with your unique situation. My notes and files are filled with stories of sons and daughters who for one reason or another failed to plan for their parent’s caregiving, aging and convalescence issues, and suddenly found themselves in a never-ending healthcare version of the twilight zone. Did you know as a Veteran or Surviving Spouse you may be eligible to receive between $1,149 and $2,120 per month of home care service benefits with zero cost to you! If there’s a group of citizens that deserve every ounce of help, respect, and care from our Government and other citizens, it’s our Service men and women. The healthcare system is riddled with programs and services many people simply don’t know about. This particular service has NO OUT OF POCKET COSTS to Veterans and their spouses, and is funded 100% by the US Government.